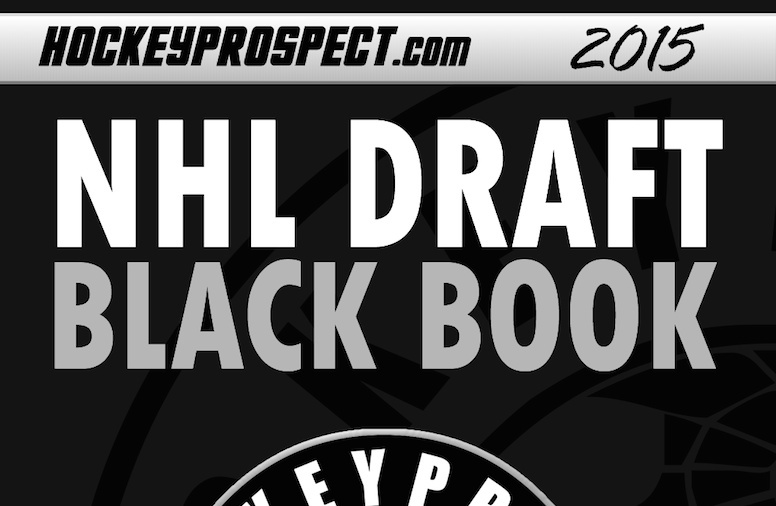 2015 NHL Draft Black Book is Now Available! Update: June 29th now on sale! 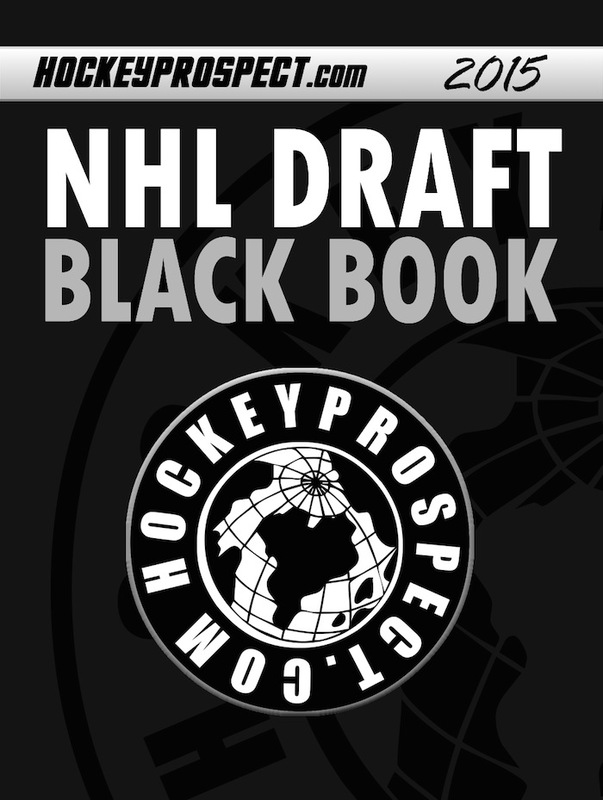 Our 2015 edition of our NHL Draft Black Book is now available. This years edition includes profiles of 395 2015 NHL Draft eligible prospects, 175 2016 NHL Draft eligible prospects and 50 2017 NHL Draft eligible prospects. 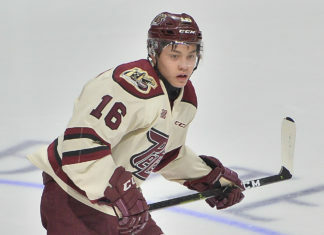 As always, the book also includes a full ranking of our top 210 prospects for the 2015 NHL Draft and a Top 30, plus honourable mentions for the 2016 NHL Draft. The Black Book also includes 200 game reports that were submitted by our scouts from this past season. 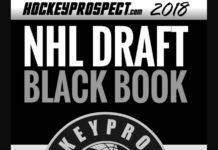 The NHL Draft Black Book is NOW Available for instant download in Digital PDF format and now in Print format here. 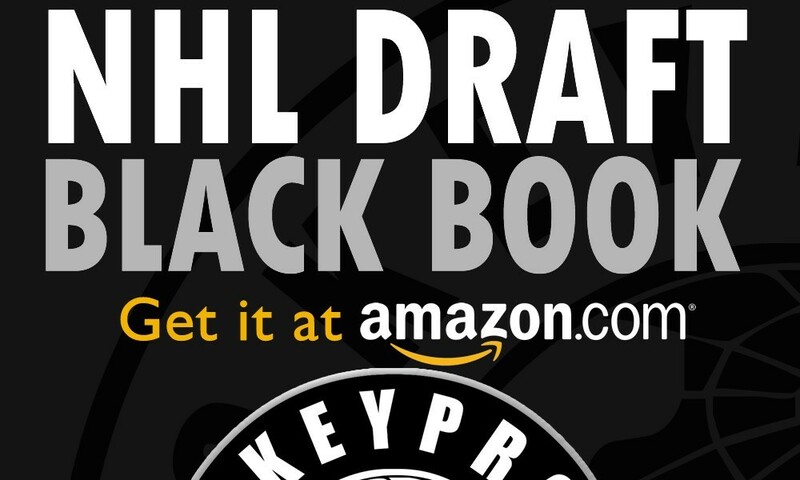 If you are an NHL Pass, Draft Pass, Gold Pass or Platinum subscriber, please login for instructions on how to get your discounted 2015 NHL Draft Black Book. 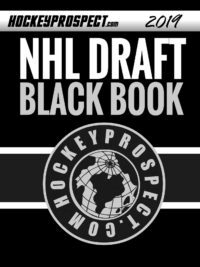 @ScoutingService 's Black Book is the only draft guide i buy, in 2012 they had Girgensons ranked higher than anybody, and they were right! @ScoutingService Fantastic work again on the Black Book. Must read every year. @ScoutingService @MarkEdwardsHP @Jerome_Berube Already reading it! Great stuff in there! Congrats boys! Got my @ScoutingService Black Book. The only must-buy I have during Draft season. 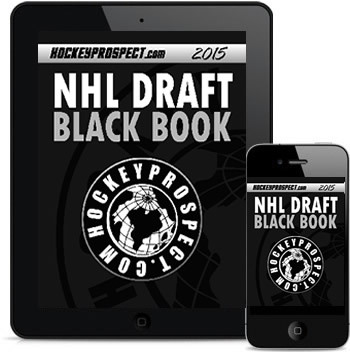 @ScoutingService's 2015 Black Book is awesome, tons of great info on this year's NHL draft class and beyond! Well worth it!